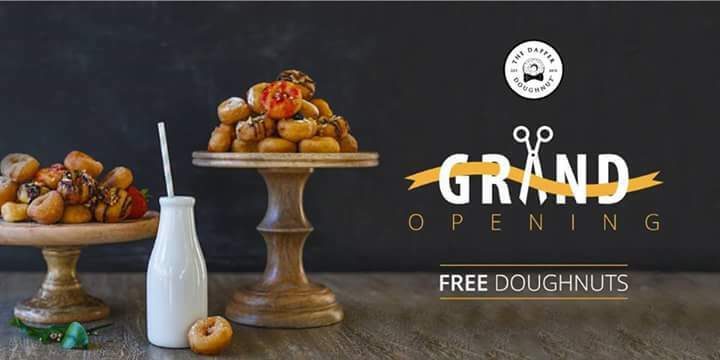 FREE Doughnuts – The Dapper Doughnut Grand Opening! (June 20th)…Come Enjoy FREE Doughnuts! Hot Mini Doughnuts are made fresh right in our kiosk! Share this event and tell your friends and family!